What do you do when you become a Big Boy at 4 years old? Alfie Bear wanted to become a farmer! Our very own 'Crazy Grandma' Brenda-Gillian, author of 'Maiseerola and The Purple Sweets' has teamed up again with another of her grandchildren, Alfie Bear himself, to produce her second richly illustrated book for parents, grandparents and carers of all young children to read out aloud - 'Alfie Bear Goes to Work'. 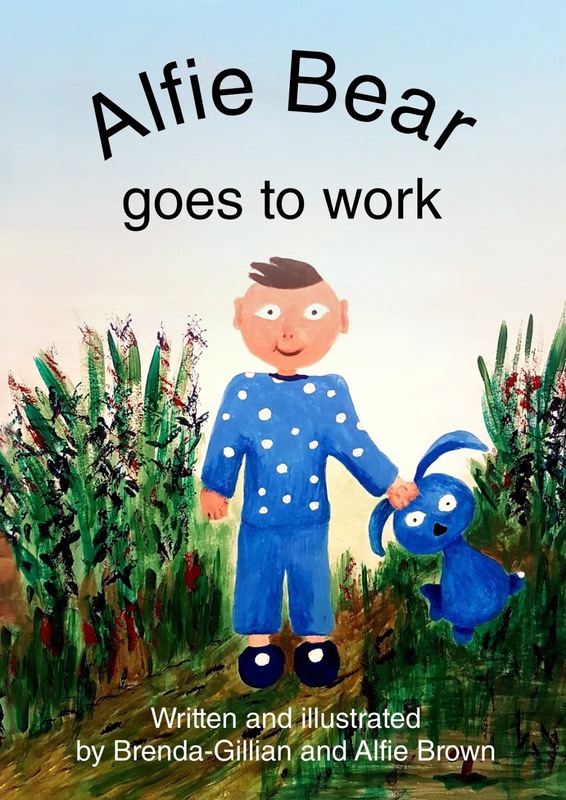 It turns out that helping on the farm can be jolly hard work, with the farmer setting 10 tasks for Alfie to do; from ploughing the field, battling with recalcitrant goats, making friends with Mr James the very helpful sheepdog, and meeting some of the other farmyard animals too. 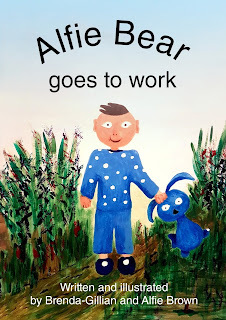 Alfie's Blue Rabbit is his faithful companion throughout. This time, both Brenda and Alfie collaborated on the colourful, full-page paintings which accompany the text. They bring the story to life and include many elements within them that allow the reader and the listener to interact as they explore. Colours and names also abound and are highlighted in different font and colours, meaning that someone just learning to read can discover particular words and perhaps interact with the book as the story progresses. This is definitely an enjoyable book to read and reread with a child, and we at Milton Contact Ltd are proud to have been part of it! 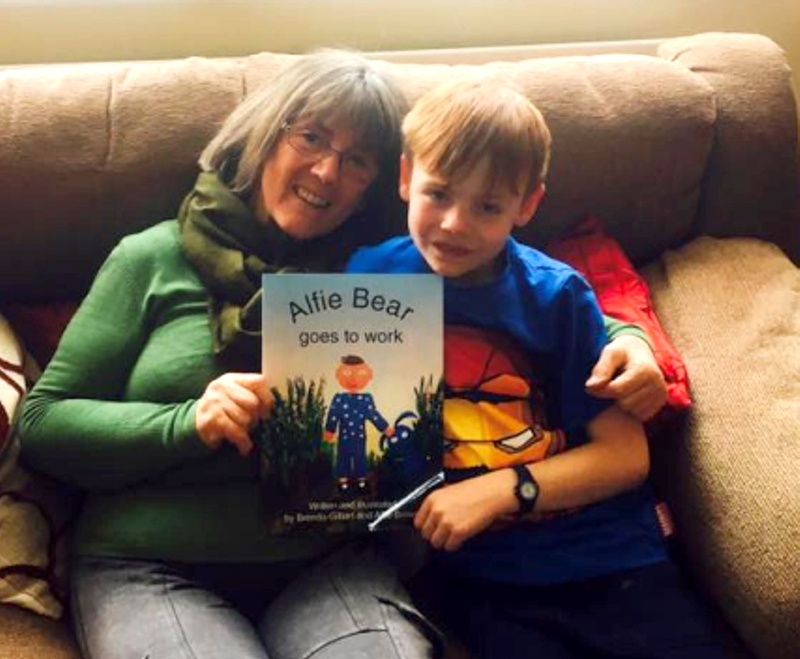 You can find out how to order the book here http://miltoncontact.co.uk/Alfie-Bear.